A new inquiry will consider the impact and threat in the rise of non-native invasive species to UK biosecurity and the farming industry. The UK is witnessing a rise in the introduction of non-native species with damaging effects estimated to cost almost £2 billion a year. Examples of such species include the American skunk cabbage, Topmouth gudgeon, water primrose, American bullfrog and Asian hornet. The House of Commons Environmental Audit Committee is launching the inquiry, and will focus on the impact and management of non-native species. The Committee says non-native species have a 'detrimental effect' on native biodiversity, ecosystems, farming, public health, with threats posed by predatory behaviour, competition or by transmitting disease. The inquiry will send out an alert to those most likely to come into contact with invasive species, such as farmers. Environmental Audit Committee Chair, Mary Creagh MP said that climate change is driving a 'dramatic rise' in the numbers of invasive species in the UK. “These are plants, fish and insects that pose a threat to our indigenous wildlife and human health, and are already costing our economy almost £2 billion a year,” she said. “We want to identify the scale of the problem and assess how well prepared we are to cope with it, particularly with the possibility of a new era of regulation outside the EU. Increasing global temperatures from climate change are allowing invasive species to thrive in non-native environments and are likely to intensify the threat they pose through increasing their range. Other factors behind the rise in non-native species include increased globalisation in trade and travel, for example in agriculture and horticulture. Farming and horticultural sectors are among areas affected by invasive species that arrive through human activity, either deliberate or accidental. 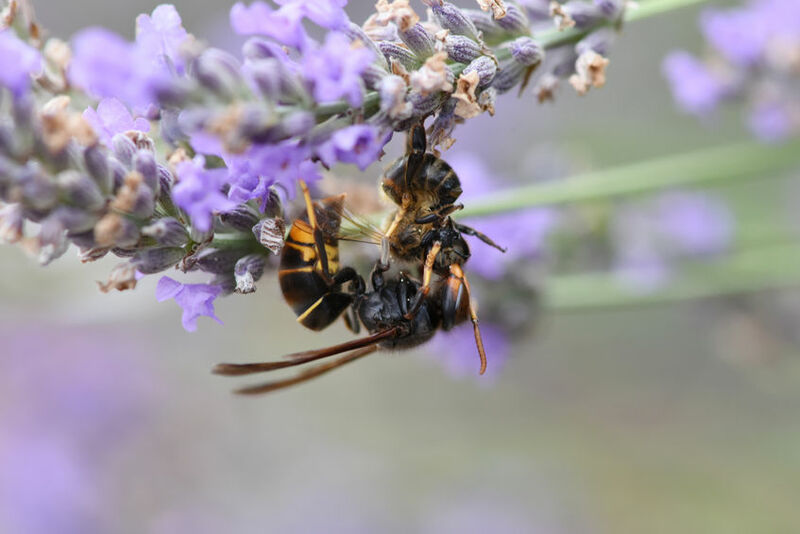 The inquiry launch follows the government urging farmers to be on the look out for Asian Hornets after a person was stung by the aggressive insect in Jersey last year, thought to be the UK's first such case.